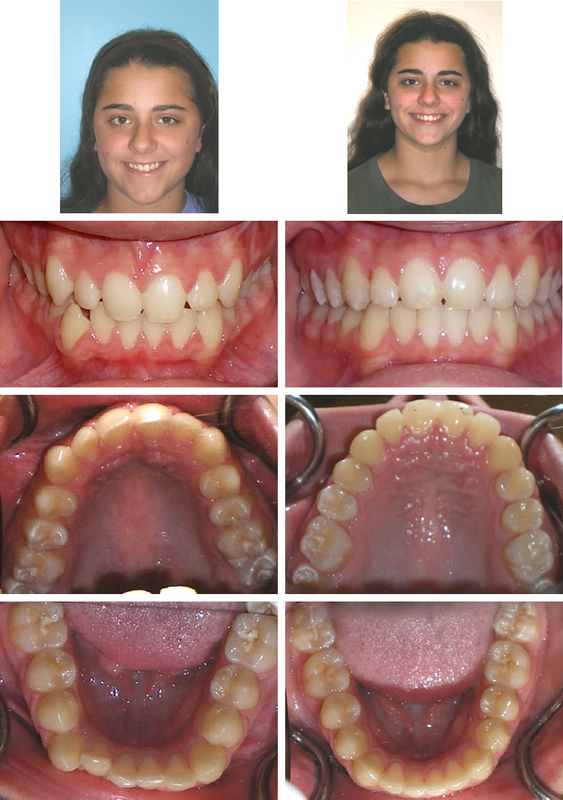 Invisalign Teen approximately 25 months in aligners then lifetime retaieners. Crooked teeth, a lot of space in upper and lower arches, bite is off as teeth aren's fitting together well. 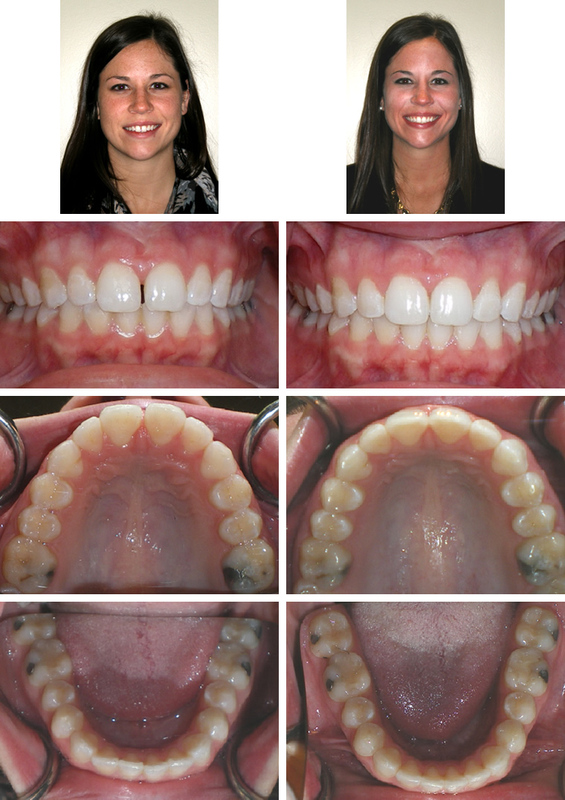 Invisalign Teen aligners for 36 months, lifetime retainers. Crowding in upper and lower arches, lack of upper front teeth overlapping the lower front teeth. 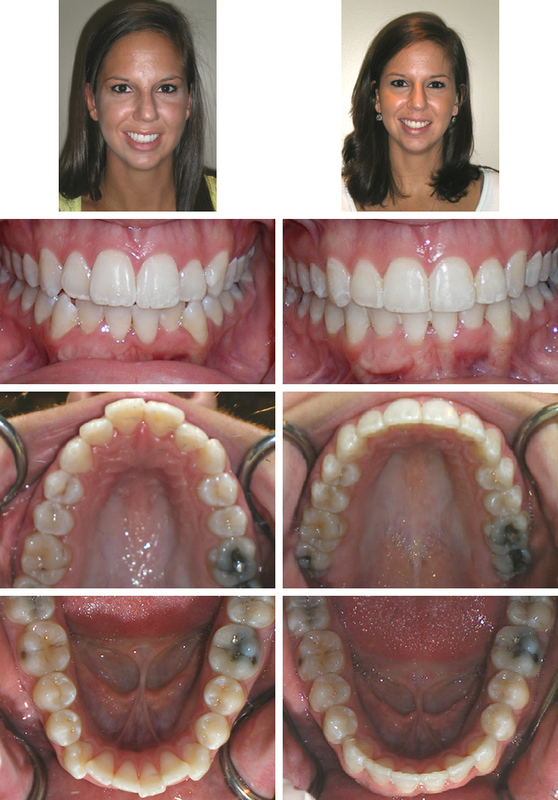 Invisalign Express: 10 months of treatment, lifetime retainers. 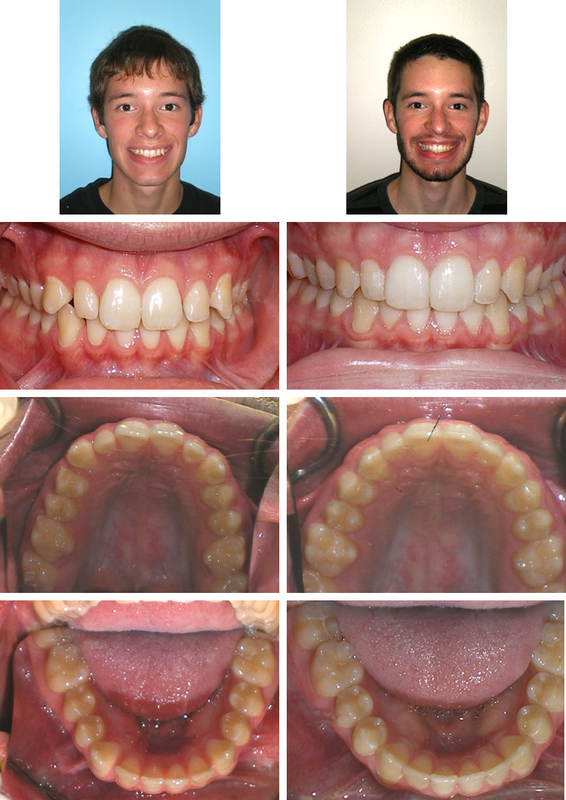 Spacing in upper arch, crowding in lower arch. 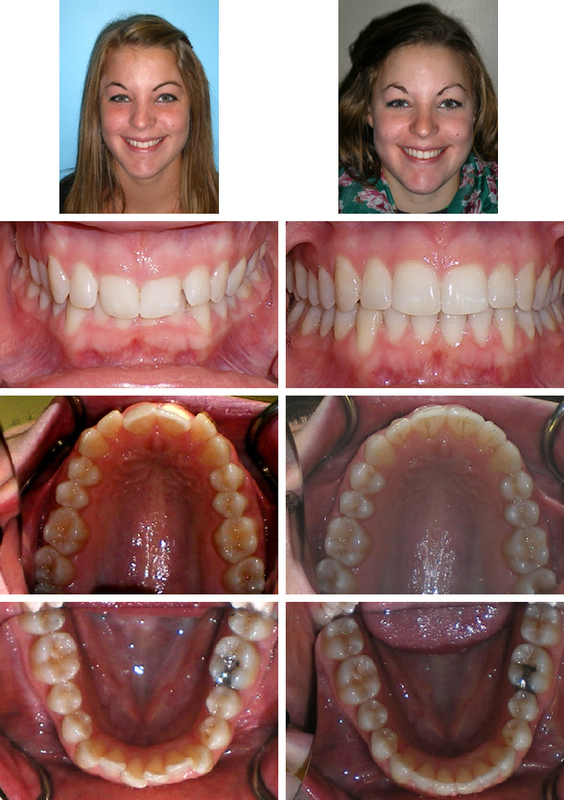 Invisalign Express with 5 months of aligners, lifetime retainers.